Below is the link to the facebook post from the race director. 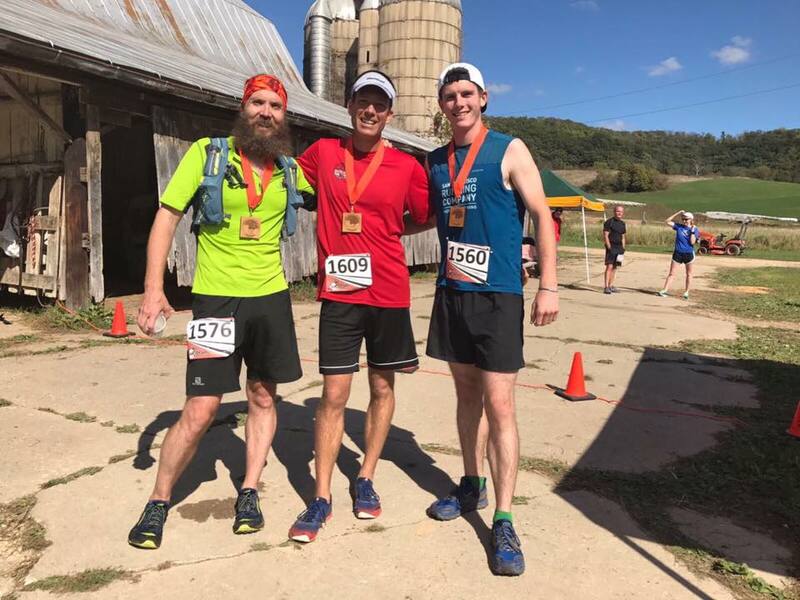 Driftless 50K Train Race. Matt Howard is in the center.